What a day!! What a day!! We had our 9th annual giveaway yesterday, and it was amazing! Thank you to all the volunteers, donors, and sponsors for making this happen, and thank you to all the girls and their families for joining us and making such a special day. 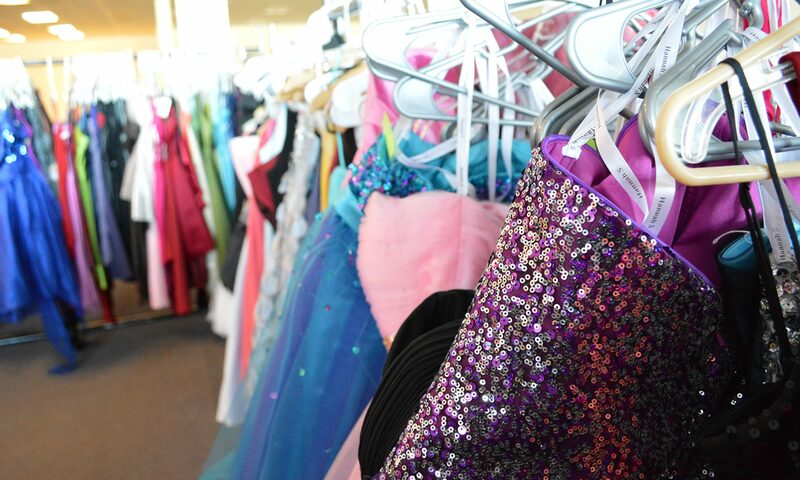 Our Belfast location gave away over 160 dresses (final count still pending!) and we are so excited to announce that in just a few weeks we will be packing up shop and heading to Gardiner to do it all again! Hi, Dana! That’s awesome – all of our drop off locations are listed under the donations tab here on this website. The best place to bring them in Belfast is to the Belfast Center at 9 Field Street in Belfast, Suite 201. Thanks! Previous PostPrevious Cinderella for a Day deadline extended! Next PostNext Did you know it’s our 10th anniversary! ?